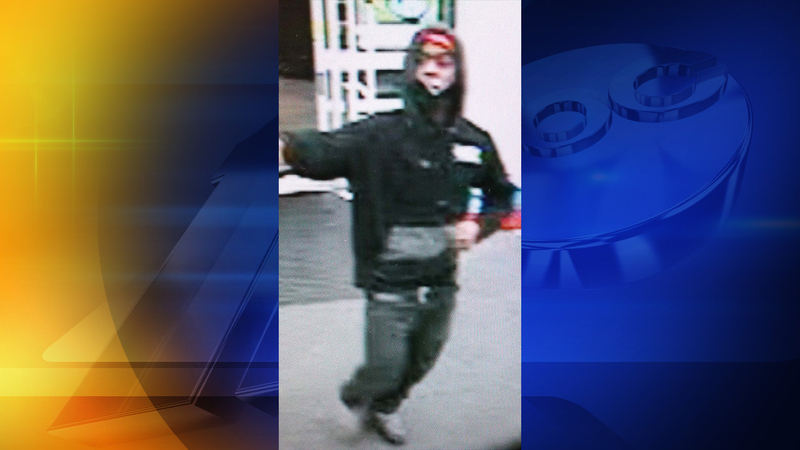 RALEIGH (WTVD) -- Raleigh police said a suspect armed with a handgun entered a Walgreens and robbed the store. It happened around 11:15 p.m. Thursday in the 4300 block of Wake Forest Road. The suspect is described as a thin black or Hispanic male, last seen wearing a black hoodie with a red bandanna and converse shoes. Anyone who believes they may be able to identify the suspect or who has other information that might assist the investigation of the case is asked to call Raleigh CrimeStoppers at (919) 834-HELP or visit www.raleighcrimestoppers.org for text and email reporting options.